The Center for Public Integrity has hired Susan Smith Richardson as its next CEO. Richardson joins the nonprofit investigative newsroom May 20. She is currently editorial director, newsroom practice change, at the Solutions Journalism Network. The New York–based nonprofit advocates for responsive reporting targeting social problems. At the network, Richardson focuses on increasing civic engagement to strengthen democracy. 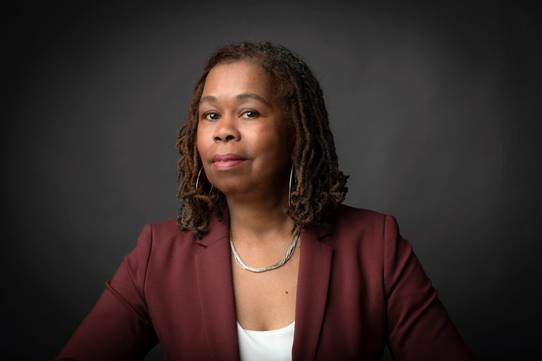 Earlier in her career, Richardson worked as editor and publisher of The Chicago Reporter, a nonprofit newsroom that covers issues of race, poverty and income inequality. She was also managing editor at the Texas Observer and has edited at the Chicago Tribune and Sacramento Bee. Richardson also served on the commentary and editorial writing juries for the Pulitzer Prize and was a fellow at the Nieman Foundation and a research fellow at the Shorenstein Center. At CPI she succeeds interim CEO Jim Morris, managing editor for the environment and workers’ rights team. Retired community public radio executive Marty Durlin will take over as GM of KZYX in Philo, Calif., later this month. Most recently Durlin was GM of KZMU in Moab, Utah. 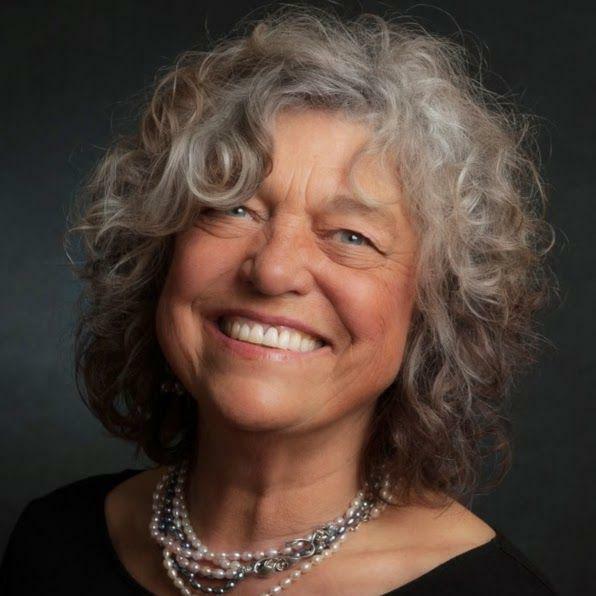 Earlier in her career she worked as station manager of KGNU in Boulder, Colo.
She succeeds Tom Dow, who has served as interim GM since December. He will continue to serve as a member of KZYX’s board. Producer Todd Melby started work this month at American Public Media, where he’s focusing on podcasts. Melby spent the past four years as managing editor at community radio KFAI in Minneapolis. Earlier in his career he was lead producer and reporter for Black Gold Boom, a Localore project documenting North Dakota’s oil industry. In other APM news, the network will launch the podcast Decomposed with host Jade Simmons Tuesday. 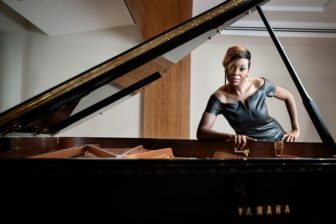 Pianist Simmons will examine personal stories behind pieces that have shaped classical music. Simmons is on the WQXR Artist Advisory Group for New York Public Radio, an ad hoc group of classical talents available to the station programming team. She also performed in the Oscar-nominated documentary What Happened, Miss Simone? about the life of singer Nina Simone. Scott Cameron will join the Indiana Public Broadcasting News collaborative Monday as managing editor. He arrives after two years as executive editor of Illinois Newsroom, a regional news collaboration based at Illinois Public Media in Urbana. Earlier in his career he was senior producer of NPR’s Talk of the Nation. Two big boxes and a couple of tears, and I’ve officially passed the torch to an amazing group of news leaders @willpublicmedia, @21stShow and @ILNewsroom. Cincinnati Public Radio has hired reporter Ambriehl Crutchfield. She previously interned at WKYU in Bowling Green, Ky., and WBEZ in Chicago. 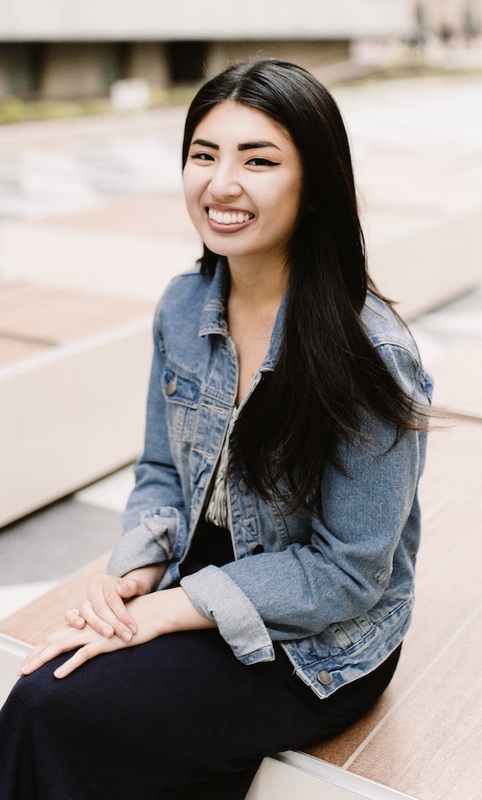 Former Oregon Public Broadcasting reporter Ericka Cruz Guevarra will begin work later this month as a producer at KQED focused on its news podcast The Bay. “I’ll be producing, interviewing, pitching and occasionally hosting,” she told Current. Guevarra, a Next Generation Radio Fellow, also interned with NPR’s Code Switch. Journalist Jennifer Conn has joined WKSU in Kent, Ohio, to cover regional news. Previously she covered Akron for the Plain Dealer in Cleveland and Crain’s Akron Business. She also worked as an adjunct professor at Kent State and the University of Akron, teaching newswriting, English composition and English as a second language. Shereen Siewert is the new host of Route 51 on Wisconsin Public Radio, which focuses on regional issues, music, culture and arts. Siewert is founder and publisher of Wausau Pilot & Review, a nonprofit online news organization. She’s also a former USA Today–Wisconsin investigative team reporter. She succeeds Glen Moberg, who retired earlier this year. CPB announced Tuesday that it promoted Stephanie Aaronson to SVP, engagement. Aaronson joined the corporation in 2012 as VP, education and community impact. She has led engagement for two national public media initiatives: American Graduate, which focused on helping young people succeed during and after schooling, and Veterans Coming Home, which worked to bridge the military-civilian divide. Earlier in her career, Aaronson worked as senior director, communications and marketing, at PBS. 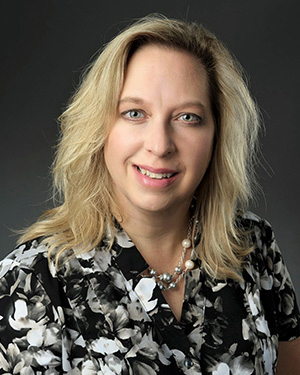 Carol Farris will begin work May 6 as senior controller at the National Educational Telecommunications Association Business Center in Columbia, S.C. Farris currently directs finance and HR at MontanaPBS in Bozeman. Farris has 20 years’ experience in business and accounting in the public, private and nonprofit sectors. Miranda Krapf has joined the Institute for Nonprofit News as a project manager. She previously worked as a project manager and business analyst at the University of Minnesota. Minnesota Public Radio has promoted Lindsay Kimball to regional director of membership. She’s held the position on an interim basis while also working as assistant program director for The Current, MPR’s Triple A station. Kimball joined MPR in 2005 as an intern at The Current before rising to assistant producer. She also worked as programming coordinator and on-air host before rising to her latest roles last December.